Shortly after the election, researchers from the U.S. and Canada got together to start backing up scientific data from federal agencies in the U.S.
They’re also keeping a close eye on how the Trump Administration is changing federal websites, and they're already finding some changes. 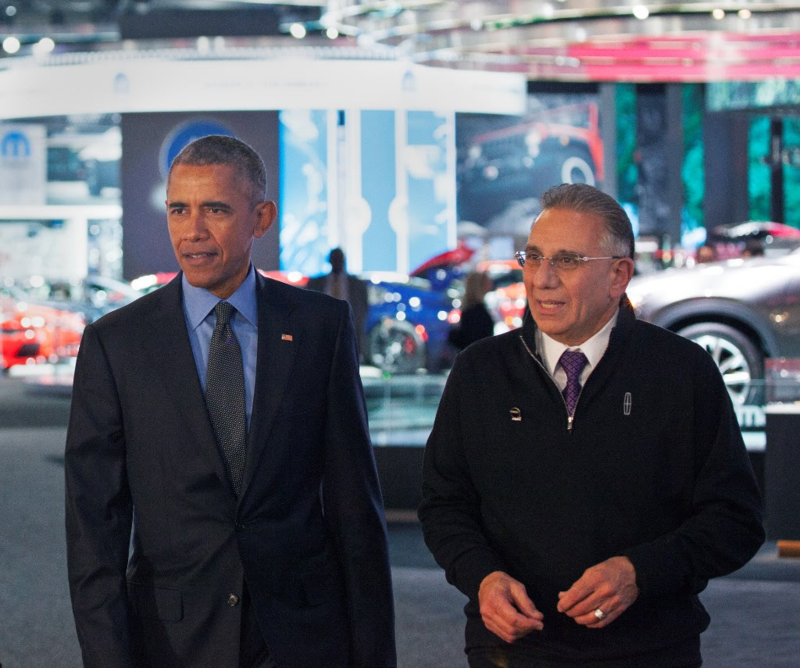 The president rightly credited with saving Detroit’s auto industry from itself is gone. Barack Obama’s $80 billion-dollar decision remains controversial but the outcome is much less so. 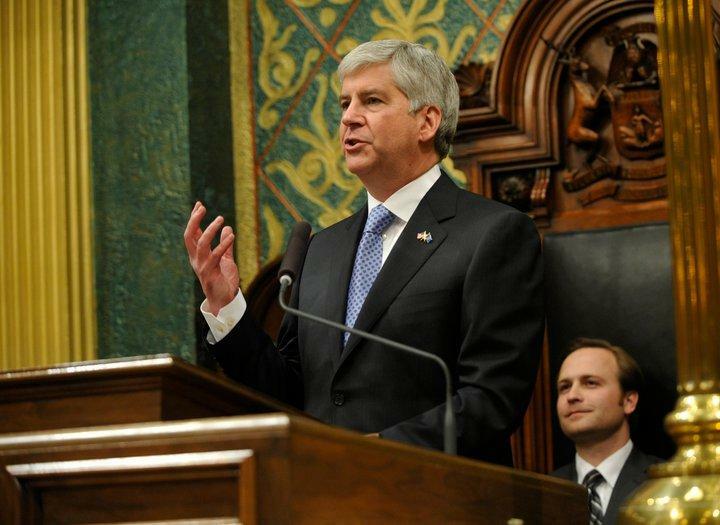 One of the big downsides to January in Michigan is the annual State of the State address. 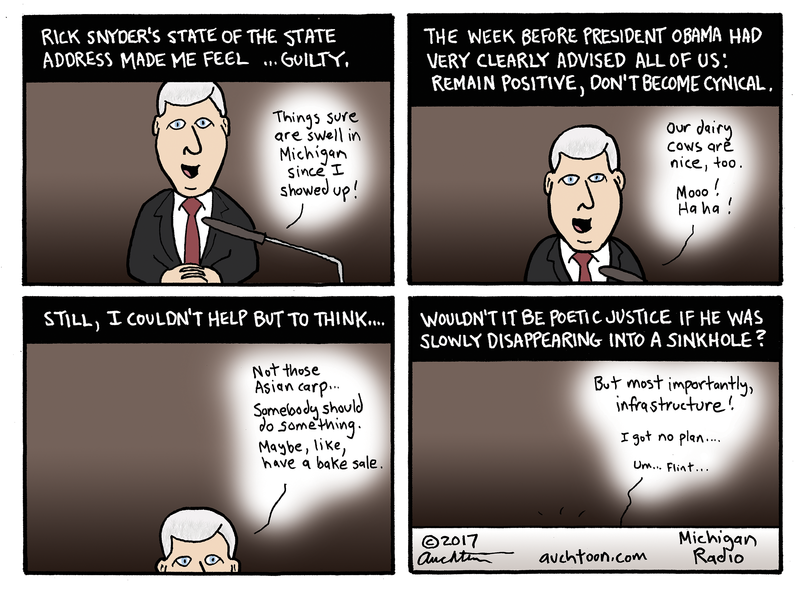 We have not been blessed with governors who are accomplished orators, at least not during the time that I've been editorial cartooning. Donald J. Trump became the 45th U.S. President after he took the Oath of Office at noon eastern time on the steps of the U.S. Capitol. The NPR Politics team and reporters across the newsroom gave us live-annotations to President Obama's farewell address in Chicago on Tuesday night. 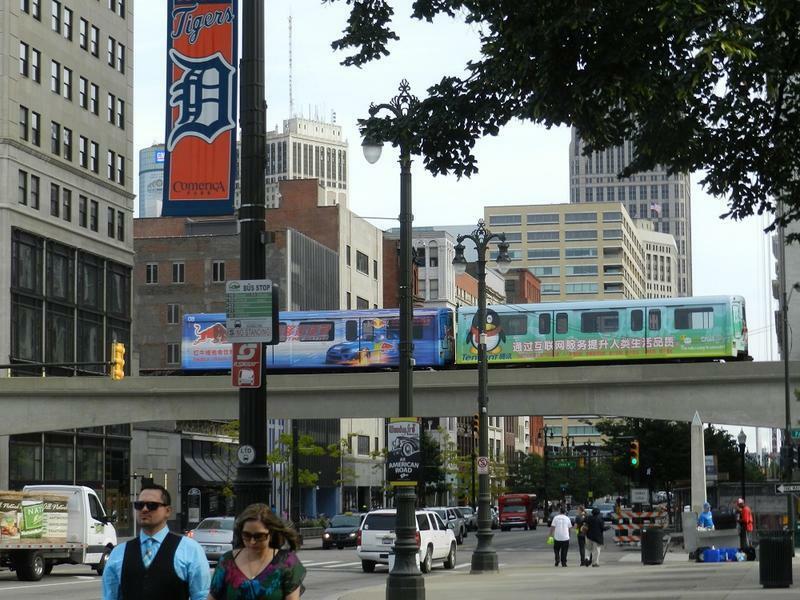 DETROIT (AP) - The Obama Administration has detailed in a nearly 60-page report the federal government's role in Detroit's turnaround. The report was released Saturday and says a federal and local partnership started in 2011 used financial, technical and other support to help the city which emerged two years ago from the nation's largest municipal bankruptcy. Federal staff was assigned to City Hall to work with community, business and philanthropic leaders to identify resources to assist in Detroit's recovery. Business leaders are coming to terms with the brave new Trumpworld and the hometown automakers think they may have a new ally in the White House. Ford Motor CEO Mark Fields says the automaker’s brass is in “constant communication” with President-elect Donald Trump’s transition team. Next Monday, the nation will say thank you to 86-year-old Charles Kettles. President Obama will present the Vietnam veteran helicopter pilot with the Medal of Honor, the military’s highest award, for a courageous rescue mission in the heat of ferocious combat. 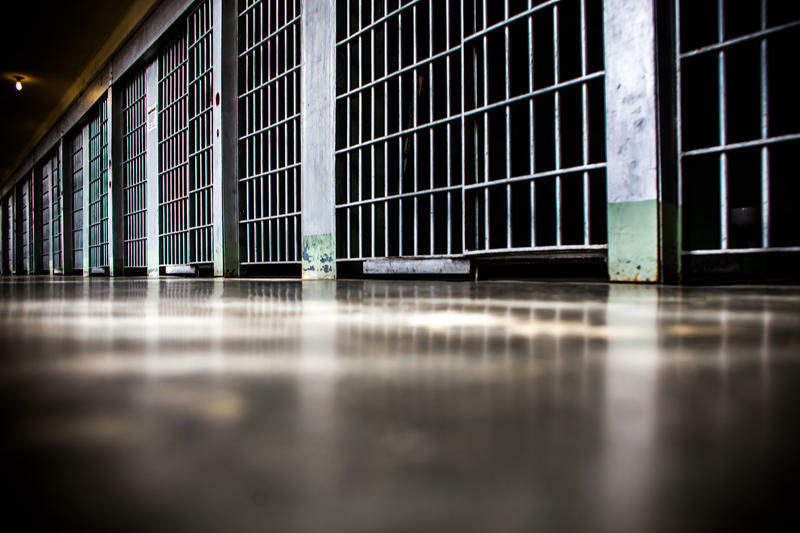 There are 2.2 million people now incarcerated in American prisons. Each year, hundreds of thousands of those inmates are released. One of the most important ways of keeping them from re-offending and winding up back in prison is education. 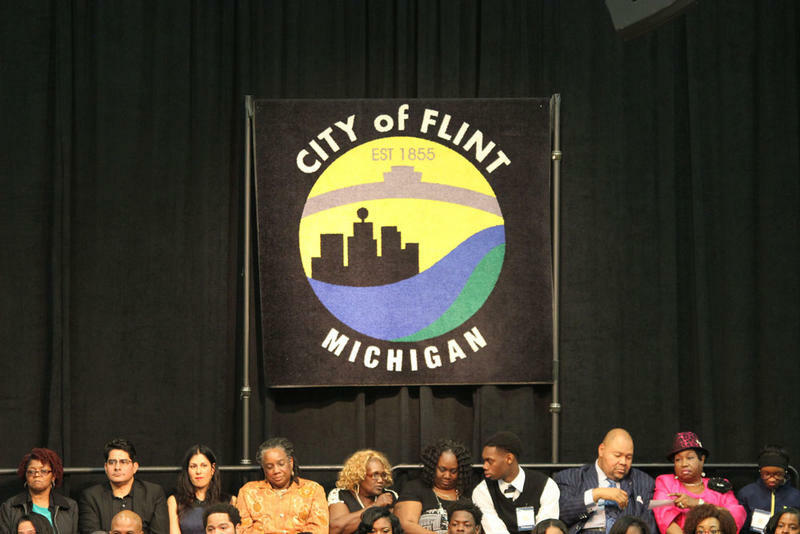 Governor Rick Snyder stepped before a crowd of thousands of Flint residents Wednesday in advance of President Obama's speech at Northwestern High School. The reaction was not warm. 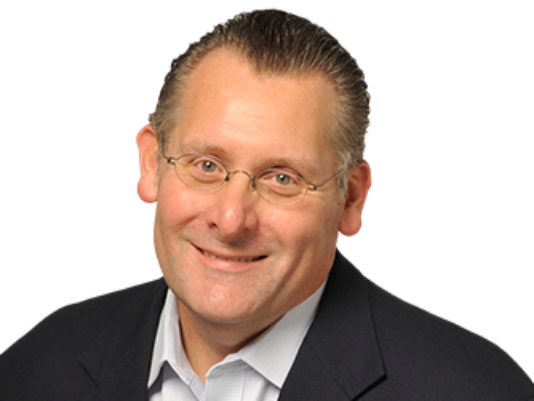 Detroit News business columnist Daniel Howes joins us to talk about what it will take to end the free-for-all of political games and blame-shifting in the ongoing water crisis. 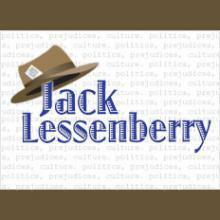 This Week in Michigan Politics, Jack Lessenberry talks about Gov. Rick Snyder's plans to meet with President Obama in Flint today, teacher sickouts in Detroit and the future of the presidential campaign, now that the Indiana primary is over. Six days ago, when it was first announced that President Obama was finally coming to Flint, Governor Snyder sent word from Europe that he was busy and didn’t plan to be in town that day. It was instantly clear that this was a huge political mistake. Today President Obama heads to Flint, Michigan to meet with residents still dealing with the water crisis. He’s set to meet with residents, participate in a briefing with state and local officials and make remarks at Northwestern High School. President Barack Obama will visit Flint tomorrow to get an update on the city’s drinking water crisis. In Flint, thousands of children under the age of six have been exposed to high levels of lead in their drinking water, creating problems that could last a lifetime. But there’s a new effort underway to try to help children most at risk. 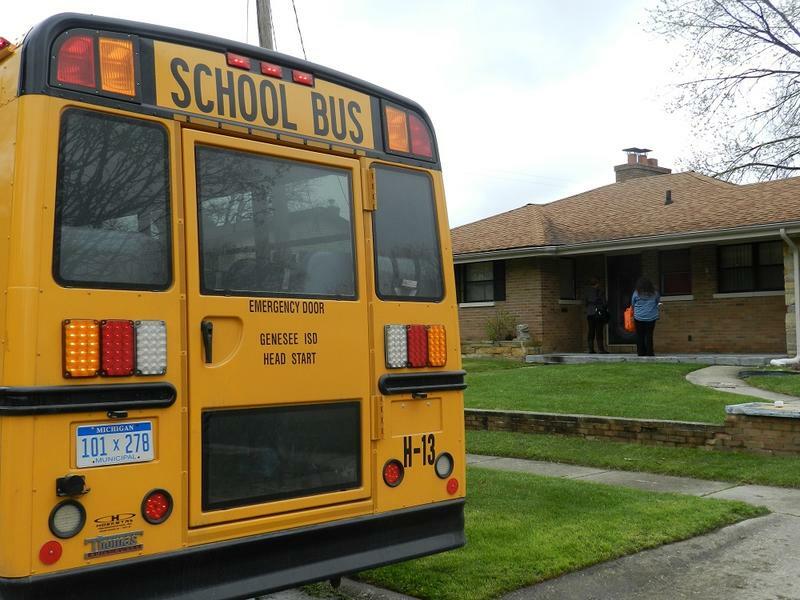 For weeks, teachers and other volunteers have been knocking on doors in Flint. 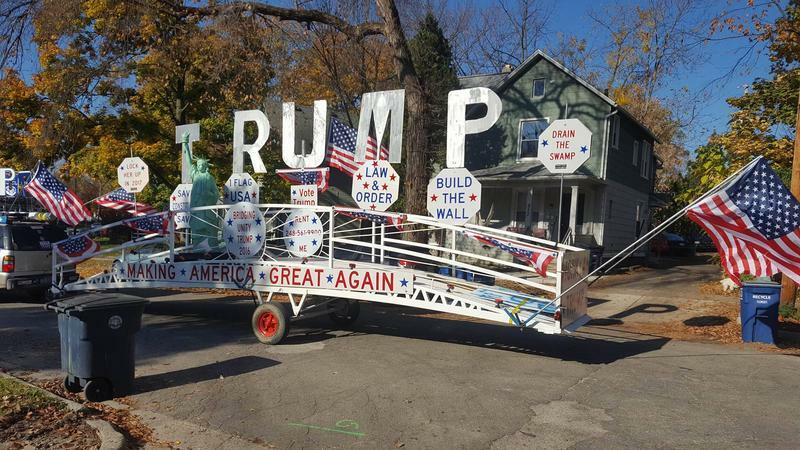 On Monday, they once again fanned out across a south-side neighborhood. Is the state really doing all it can to help Flint? President Obama's visit this week puts the national spotlight back on Flint and its water crisis. It has been four months since Governor Snyder declared a state of emergency in Flint. 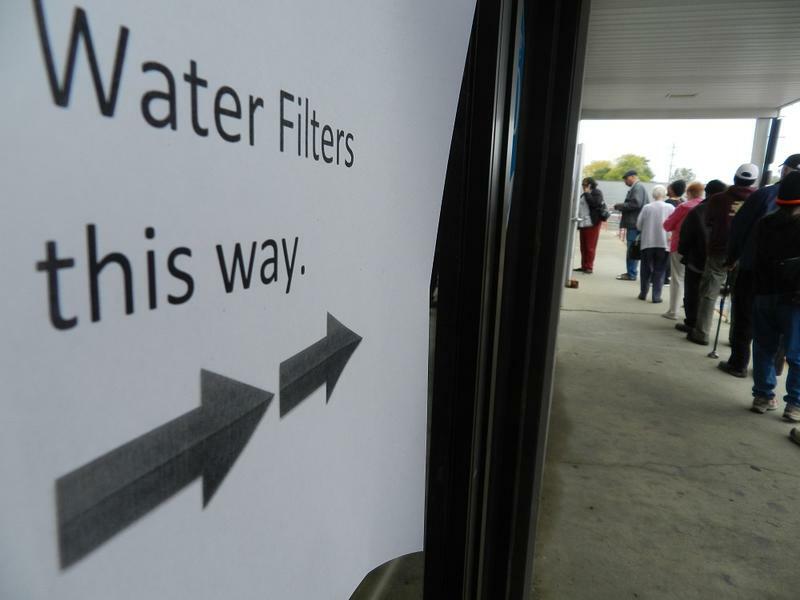 There were promises to fix the many problems Flint now faces because of its water. But a bill that would send the city $144 million to help fix the city's problems is still stuck in the state Legislature. FLINT, Mich. - Michigan Gov. Rick Snyder will greet President Barack Obama at a Flint airport and talk to him about efforts to solve the city's drinking water mess. Spokesman Ari Adler says the Republican governor is pleased to try to seek more federal support for Flint during Obama's visit Wednesday. 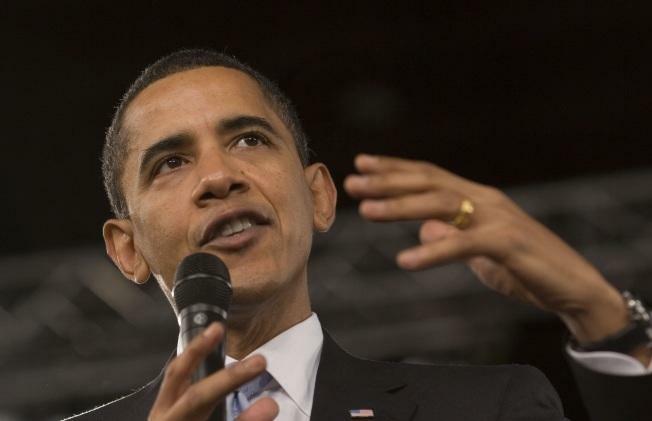 When President Obama visits Flint on Wednesday, many are wondering if Gov. Snyder will meet with him. Early signs indicated "no," but this morning, Snyder asked to meet with the president and Flint's Mayor Karen Weaver. 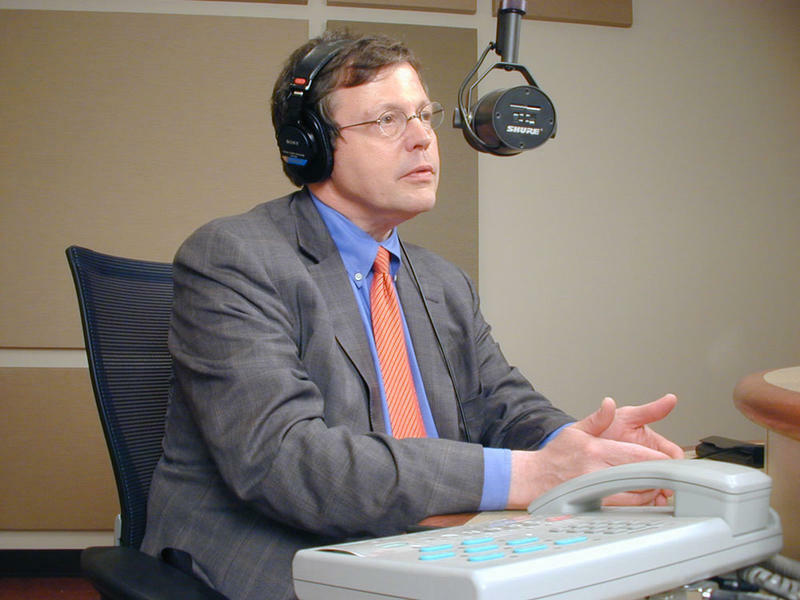 The It's Just Politics team of Zoe Clark and Rick Pluta tries to make sense of it all. 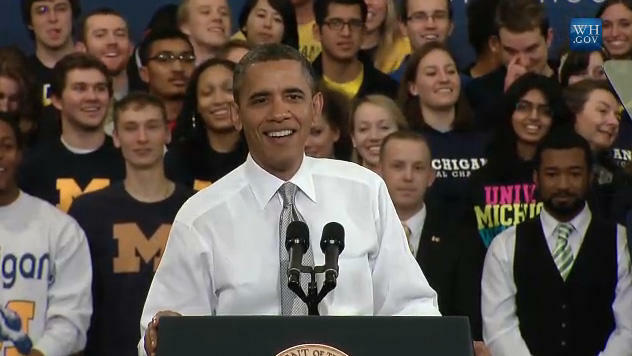 An upbeat Barack Obama was greeted by an upbeat crowd at the UAW-GM Center for Human Resources in Detroit Wednesday. The president joked he will be looking for a new car next year after he's out of office, and there's no place better to browse for one than the Detroit auto show. "I know they've got auto shows in Paris and Frankfort and Tokyo," he said, "but there's only one Motor City, and there's only one Detroit, and if you're looking for the world's best cars, and the workers that make those cars, you need to be in Detroit, Michigan!" 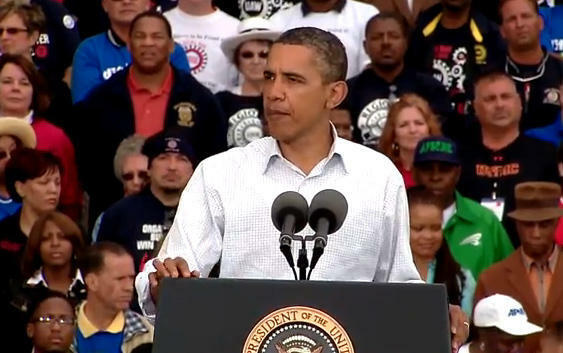 President Obama travels to Detroit on Wednesday. The White House says he'll be in town to "experience the remarkable progress made by the city, its people, and neighborhoods." The president is expected to tour a Detroit neighborhood, visit the auto show, and give a speech at the UAW-GM Center for Human Resources. But he's coming at a time when Detroit Public Schools are about to run out of money, and teachers are staging sickouts. And it was just days ago that the president declared a state of emergency in Flint over the water crisis there. 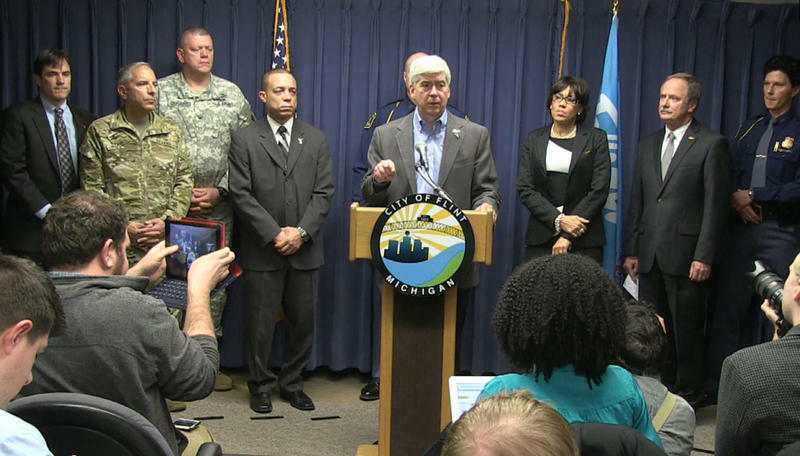 Governor Snyder met privately with Flint and Genesee County leaders today, hours after asking the Obama administration for help in dealing with the city’s water crisis. 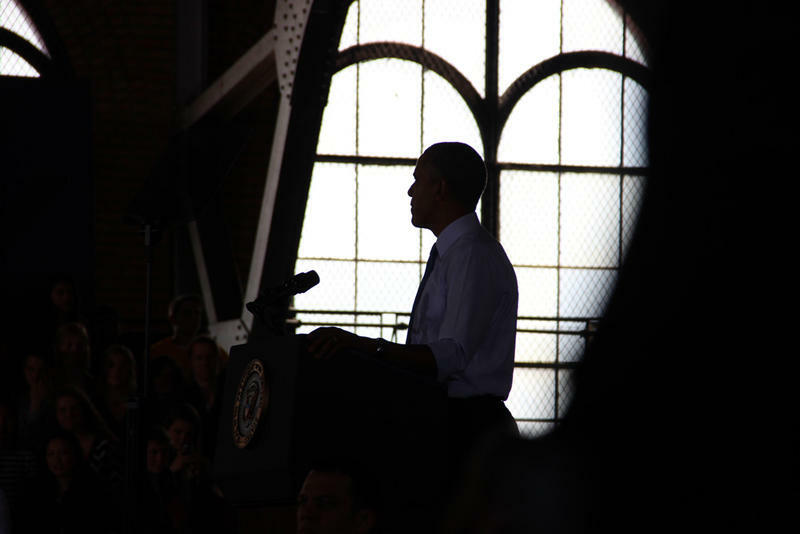 President Obama was in Michigan yesterday to roll out new initiatives meant to boost job training and community college enrollment. He said he’ll create a new board meant to promote the idea of two free years of community college. Years ago, a professor who had contempt for politics asked me if I knew what the difference was between Pavlov’s dogs and most politicians. His answer was: Sometimes when the great Russian behaviorist rang his bell, the dogs failed to salivate. President Obama rebuked a White House reporter today for the way he asked a questions about four Americans held in Iran. 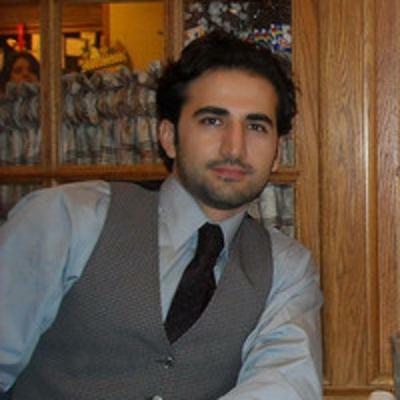 One of the four is Amir Hekmati. 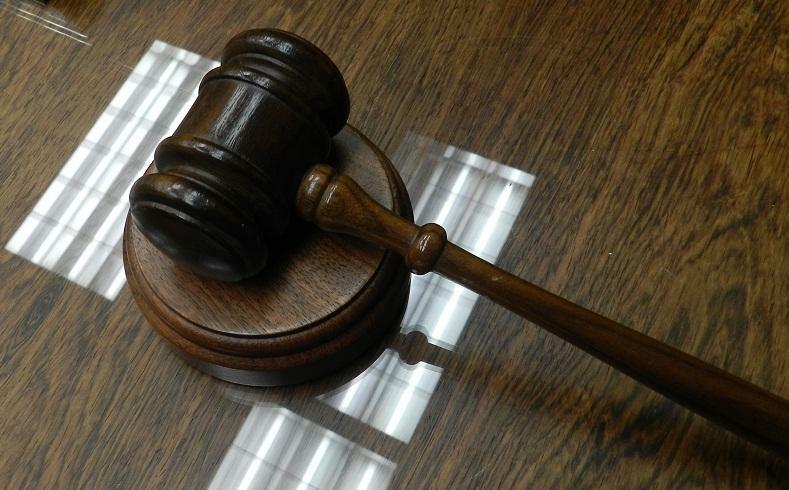 The Flint man has been held by the Iranian government on spying charges for nearly four years. 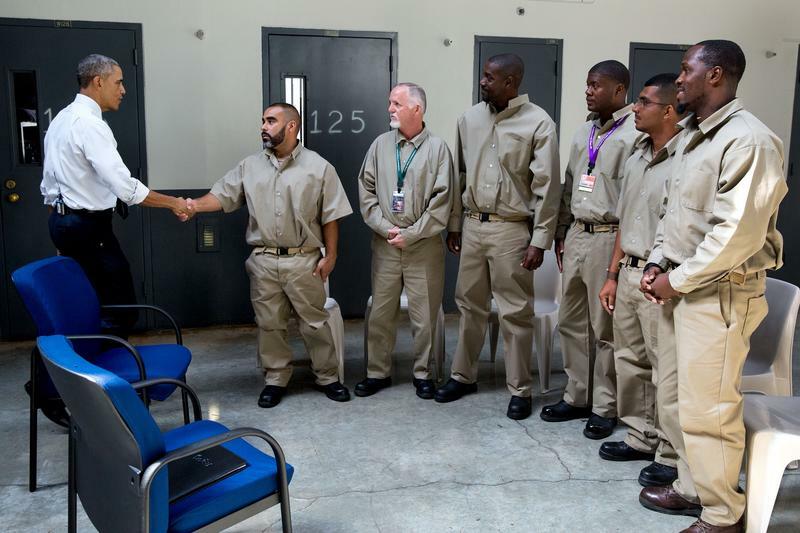 A Michigan man is among 46 federal prison inmates who had their prison sentences commuted by President Obama today. Patrick Roberts was sentenced to life in prison in 1999, after pleading guilty to conspiracy to traffic heroin, cocaine and marijuana. He had four previous convictions. 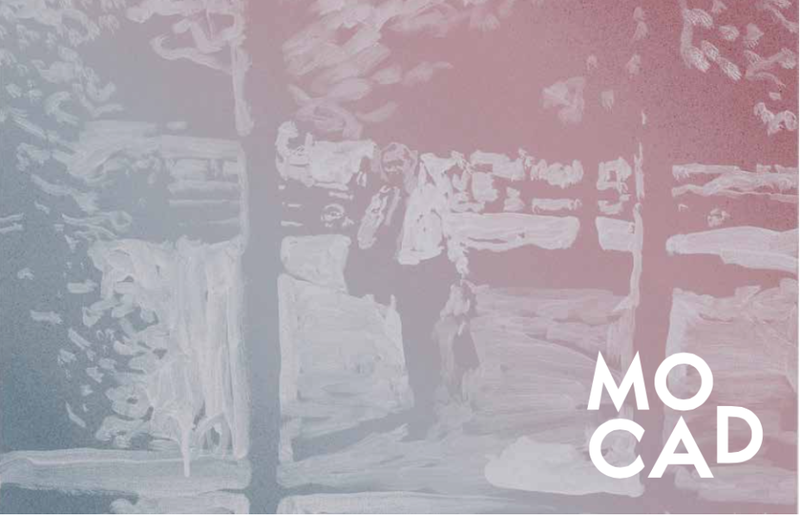 A unique art exhibition opens this weekend at the Museum of Contemporary Art Detroit. When the show closes in August, the main exhibit will have grown. New York artist Rob Pruitt has been producing a new portrait of Barack Obama every day since the President was inaugurated in 2009. More than 2000 to date and growing by an additional 2 x 2 square foot portrait a day.